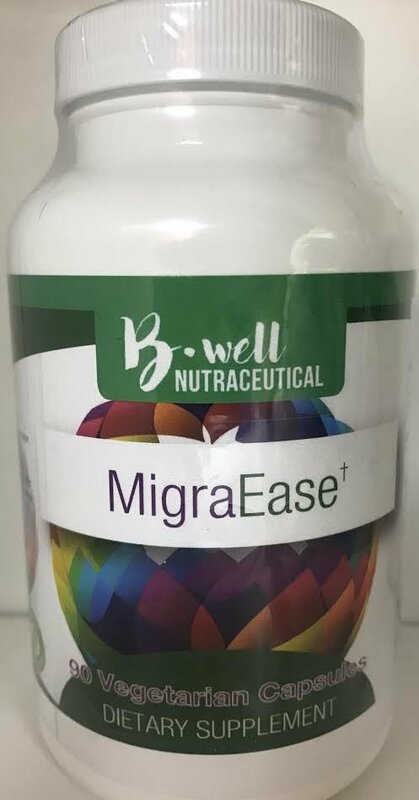 Migra Ease contains an extract of feverfew, a traditional herb that has been used since the first century and is known for its ability to support a healthy inflammatory response. Curcuminoids and rosemary are also included for their antioxidant properties as well as their role in supporting a balanced inflammatory response. Magnesium is added for its effects on muscle relaxation. This product may be used long-term with complete safety.